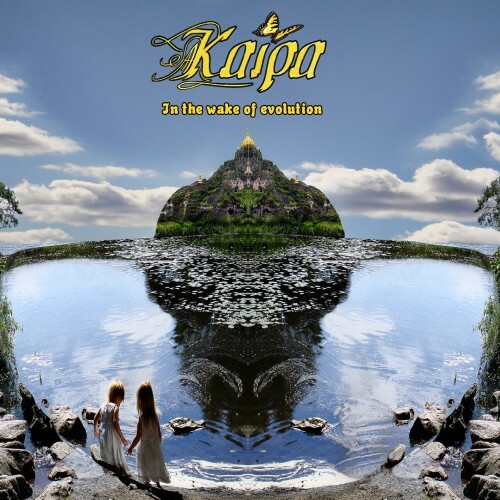 Currently viewing the tag: "Swedish Prog"
The name Kaipa might or might not strike a bell for you, depending on where you're from and how old you are. The band technically been around for a very long time, as they were a part of the Swedish prog scene which in some ways really differentiated itself from what non-Swedes think of when they think of prog. While prog from England, the US or Canada was often times very much about technical expertise, drug induced trips of fancy or philosophically complex ideas and theses, Swedish prog was a very lefty, ideologically communist movement. It's not something that this Angry Metal Guy has been particularly well-informed about, so instead we called Angry Swedish Prog Correspondent to inform us about this whole fascinating phenomenon. There's a lot one can say about it, but let us formulate it like this: Swedish prog was dirty, lefty hippies giving even the most talentless member of their friends group the right to play, despite them not having any talent at all. Kaipa wasn't like this, on the other hand. Instead, they were much more akin to Yes, Genesis, Rush and other progressive rock bands. As a consequence, they were never quite accepted as part of the Swedish scene, but became more internationally accepted. However, unlike the communal-living types like National Teatern, Kaipa reformed in the early 2000s and has been producing records since with just one original member, Hans Lundin.